How many people can say they’ve gone to another country three times in a matter of days? Well, it happened to me, and the country in question is Malaysia. 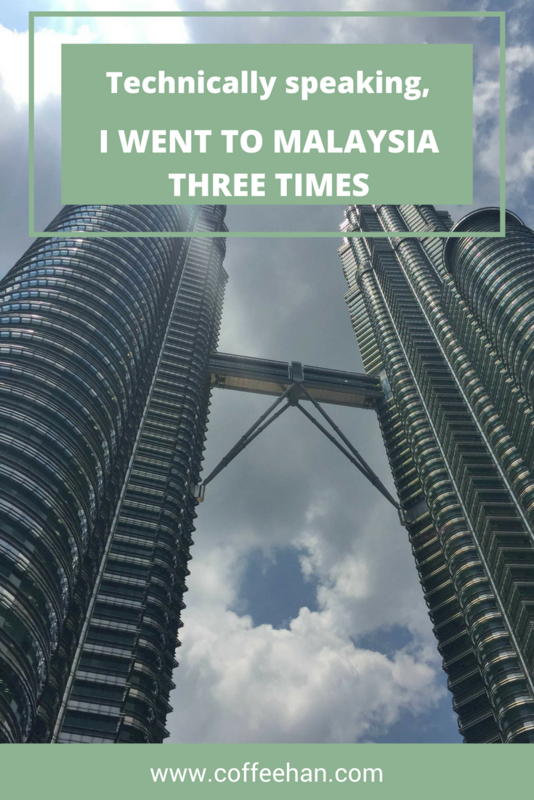 First I went to Penang, then when I was in Singapore, my friend and I, with her husband, crossed borders to Malaysia, and lastly, I went back to Kuala Lumpur for the transit to Manila. This whole trip started in Penang where I explored the George Town street art on foot, visited one of the Chinese water villages, the Chew Jetty, chased after cats inside the Purrfect Cat Museum, checked out vintage cameras at the Camera Museum, then ended the trip on a sweet note with a chance meeting with a Catalan painter. Then I flew to Singapore and spent the next 3 days exploring the Lion City. In one of those days, my friend told me that we’d be going to Malaysia for a Thai massage. I kid you not, we went to another country just to get a massage and it happened to be the eve of my birthday. 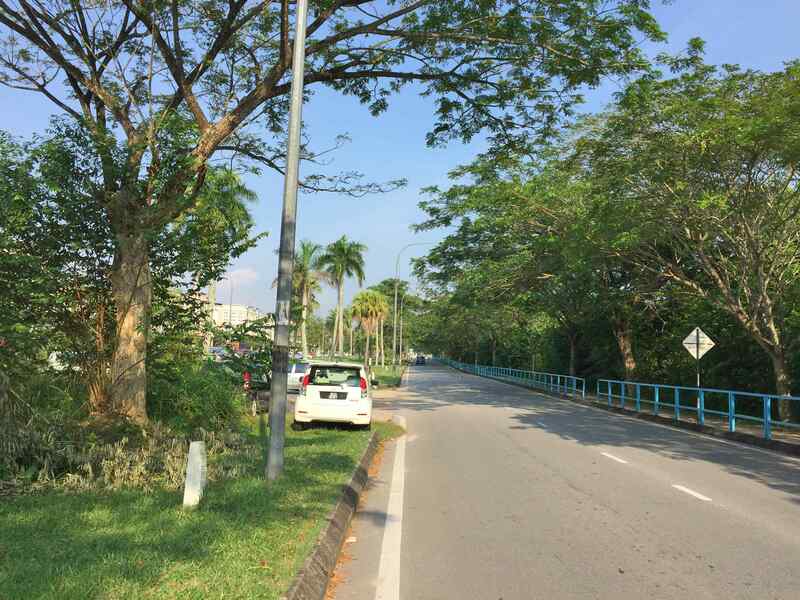 My friend’s husband took the wheel, we drove for god knows how many hours (I napped), I saw how modern the Singapore border is, had my passport stamped, then next thing I knew we were in Malaysia. My friend said that it is much cheaper to get a massage in this area than in Singapore and her husband doesn’t mind the long drive. The food here is also budget-friendly, in fact, after our relaxing massage, we went stopped by a rundown noodle place that serves amazing food. From Singapore, I had to return to Malaysia for my flight back to Manila. I only had half a day to spare as my flight was scheduled at night on the same day. With this in mind, I picked a hostel close to the airport. I found one in Salak Tinggi, only 2 stations away from KLIA2. The hostel is called Moon Eleven. From Salak Tinggi station I had to walk for 900 meters (11 minutes) to get to the hostel—again, not exactly a walk in the park when you’re pulling a suitcase. 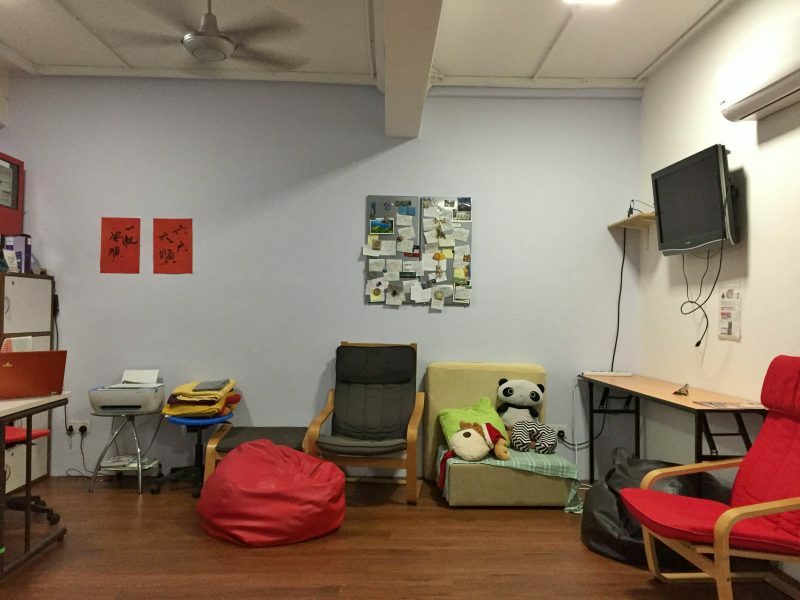 The hostel is pretty basic, more like an apartment that has been turned into a hostel. 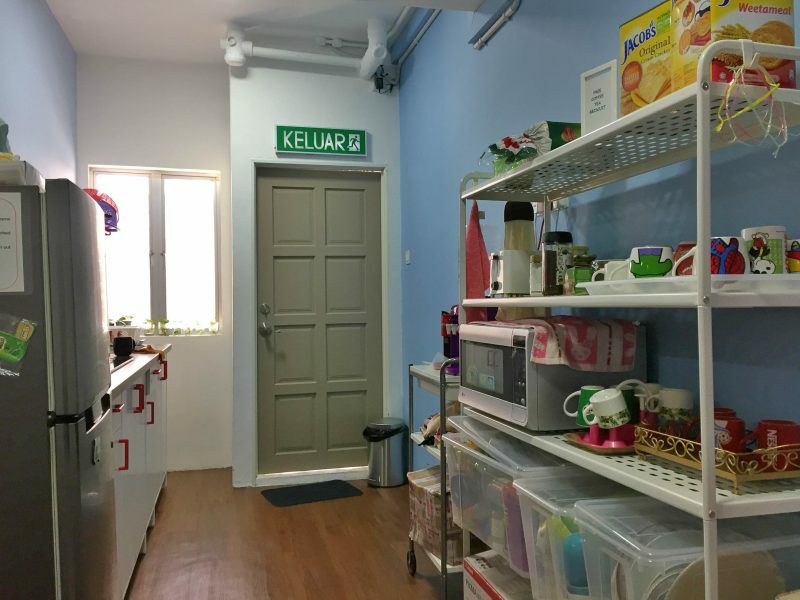 I liked it because it’s cheap, has free breakfast, fast WiFi connection, and the owner is quite responsive on email and just as helpful in person. She assigned me to a room with 4 beds. Apart from me, there is only one guest in this room. I saw her sleeping, I was very careful not to make any noise. She did wake up despite my efforts so I muttered my apologies. She dismissed it and said that it’s okay as she is leaving anyway. We chatted a bit, I found out that she’s leaving Malaysia on that day and that she’d been traveling around the country for almost a month now. She’s a white girl from Europe, my guestimate is that she’s in her early 20s. She’s nice and very charming. Given the little time I had and the fact that I didn’t really get enough sleep when I left Singapore, I dropped all plans to explore and just went to the city center to see the Petronas Tower. It takes an hour to reach the city center from Salak Tinggi by train. I used that time to catch some zzz’s inside the train. By the time I opened my eyes, it was already 2 stations away to KLCC. The Petronas twin towers are the most famous skyscrapers in Malaysia. It used to be the world’s tallest building from 1998 to 2004. 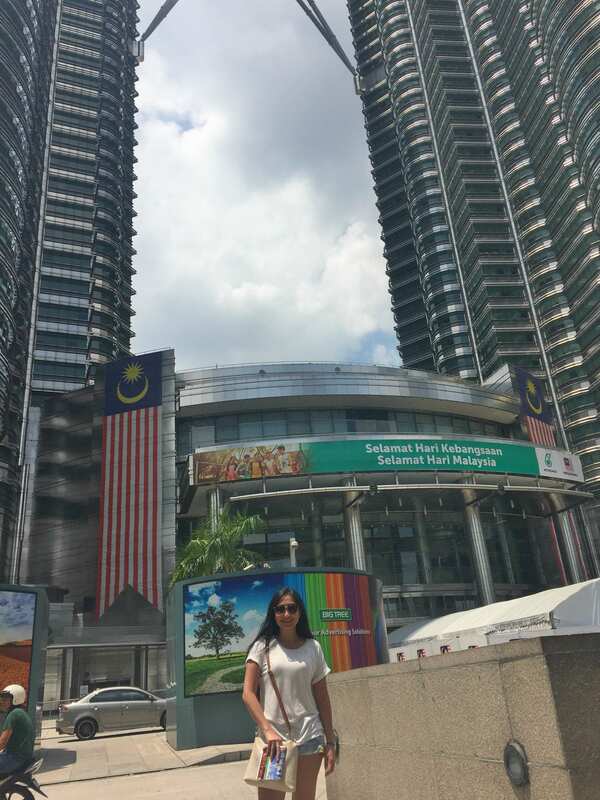 From the KL Sentral station, I walked inside a mall, thought to grab something to eat; changed my mind, then headed outside to look for the towers. I saw a group of police officers taking a rest under a shade. I approached them to ask for the direction. One of them volunteered to take me to the towers and he even offered to take my picture; boy it was a challenge. The tower is so tall, it was hard to take a picture with it as a background. As you can see in my photo above, the man wasn’t able to fully capture the Petronas. 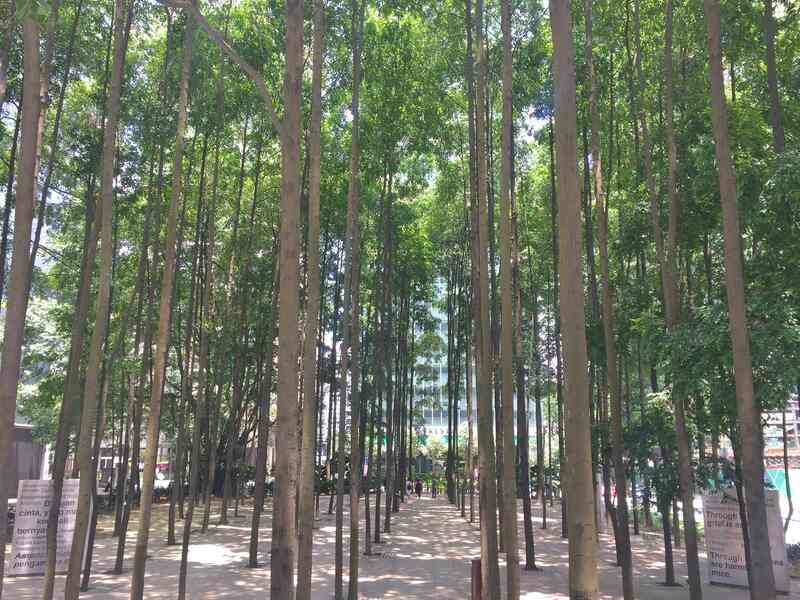 As I walked around I spotted this small park with tall trees, arranged in perfect alignment. Isn’t it beautiful? When a friend told me that Malaysia is much more advanced than the Philippines, I didn’t believe him. Not that he is unreliable, just that I’ve always had this notion that the Philippines are just like Malaysia or Thailand. Turns out I needed to update my version of the truth; the Philippines is economically behind from its neighboring nations. Just like the progressive nations that I visited, Japan, Singapore, and Taiwan, Malaysia has a very efficient and advanced train system. It is linked to the airport and it has seamless connections to all of their residential, commercial, and industrial areas. Rice is an add-on not part of the meal at KFC, they like curry food a lot, Penang looks just like a province in the Philippines, they have prayer rooms in their airports, they have a rainforest in the city, these are only some of the things that I observed during my short visit in Malaysia. I certainly didn’t expect I’d be visiting it thrice in just a matter of days, but I must say it made this trip all the more interesting. What about you, have you been to Malaysia? What do you love about this country? Share in the comments below. This is a rather interesting read. Visiting a country thrice in a matter of days sounds exhausting, but could also be a wonderful experience. I guess visiting Malaysia more than once in a week also led you to discoveries and, as you said, updating your version of truth. I agree to this bit. We stayed in Malaysia for a 14-hour layover and was able to see bits and pieces of it. I was amazed by how a city can include its urbanization as part of its tourism. Whenever we think of tourism, I think our instinct is to imagine picturesque manifestations of nature. But Malaysia makes you realize that the modernization a goes through to move toward progress can also be part of its tourist attractions. Great post! Technically speaking you did go to Malaysia 3 times 🙂 Although you couldn’t spend time on your visit, I really like the way you planned your day and did whatever you could in the time available. 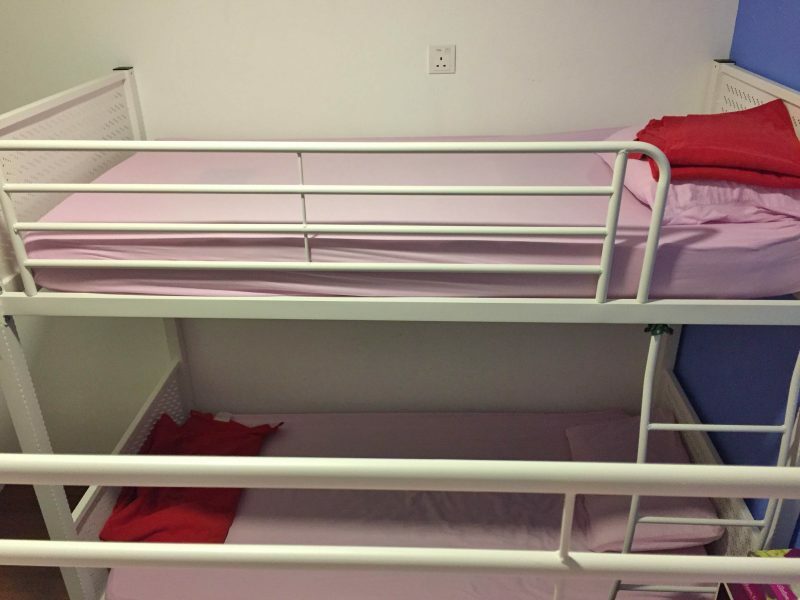 Choosing a hostel near the airport was a really smart decision I feel. I’ve been to Malaysia several times… Had the most heartbreaking memories there lol… I was there when my dad passed away and was there too when I and my ex broke up… nevertheless, I still consider Malaysia as among the best countries I have visited so far. Like you, I am impressed by their advanced train system (and infrastructure too). For the food, I find it odd they have french fries curry ketchup(?) or dip at mcdonalds,.. havent tried KFC there. I wonder if you have been to Kota Kinabalu? If you havent, you def should go next time. I like your style of writing and I wish I picked it up. It is direct, friendly and warm. More power to you. Malaysia has been getting a lot of good press these days thanks to great writers like you. Malaysia is a very beautiful country with good beaches and places to explore. This sound so much fun and exciting visiting the same country thrice. The massage visit sounded so much fun. I have heard a lot about their special message techniques and spas. Would love to visit Malaysia some time soon. It’s a good thing Singapore is just drive away from Malaysia. It’s a good opportunity to explore two places in one ticket. I think even though there are very few places to go for tourists, it is still a beautiful country. Not too crowded, no traffic, and the roads are wide. I might come back here just to relax and escape the busy life.